Hello everyone! I hope you all enjoyed your 4th of July weekend. 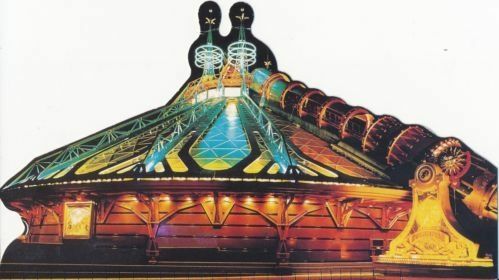 This week, I have been corresponding with a seller on eBay about a number of Disneyland Paris postcards that they have up for sale. I offered to purchase the cards as one lot, but he was more interested in selling them separately. 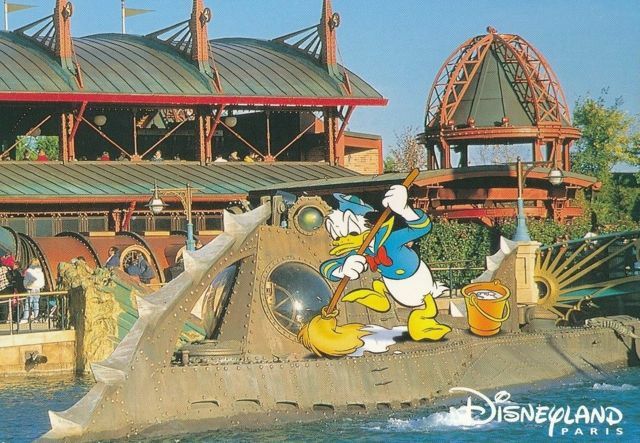 Long story short, after explaining that I run this site and am trying to put a database of all the Disneyland Paris postcards (and other parks too!) together, the seller (bryanwal3w35 ) offered to give me all of the scans for his auctions! This was for about 40 postcards…so, that’s a lot of new data. All of the cards are from around 2001 (except for one, I think). And they all have a 12 digit number that starts with 060750. It’s sort of difficult to say how many cards exist between the early Paris cards presently in the database and these cards here. But I am inclined to believe that there are quite a few cards in the complete Paris “catalogue”. 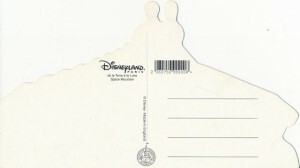 The French, and Europeans in general, have traditionally used postcards to communicate. In Paris there are a number of postcard dealers and the hobby of collecting postcards is participated in by many a collector. It will likely be a few weeks before I get all of these cards added to the database. I need to figure out how to number them. I may just give them “provisional” numbers and put them in there. I am actually on my way to Europe this Saturday and will be spending a few days in Paris. 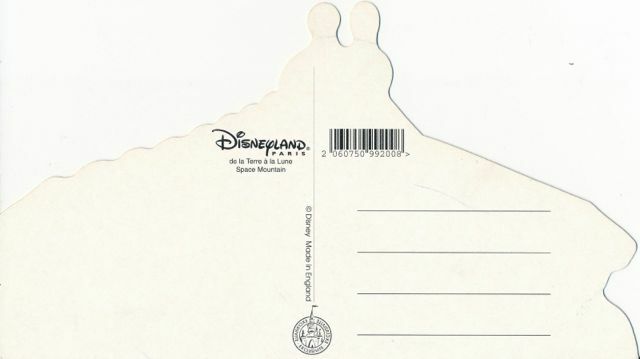 One of my goals is to search out a few shops that specialize in postcards and see if I can track down a collector or dealer who either has a complete listing of the Disneyland Paris postcards, or who has some of the cards for sale. Stay tuned! 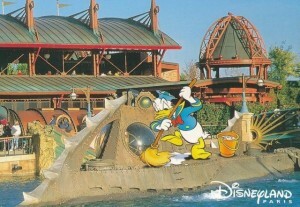 This entry was posted in Disney Postcards, Disneyland Paris and tagged Disneyland Paris. Bookmark the permalink.